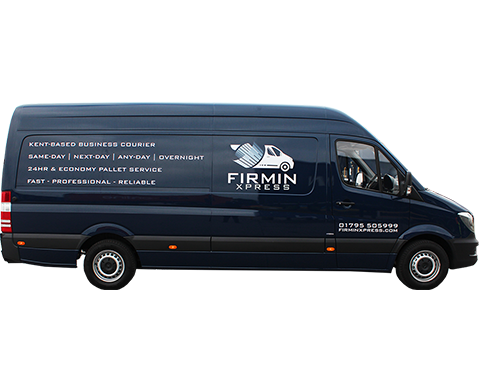 For over 80 years, Alan Firmin, have been supplying their clients with high quality, cost effective, tailor-made transport and haulage solutions, which have enabled us to become Kent’s leading privately owned haulage company. 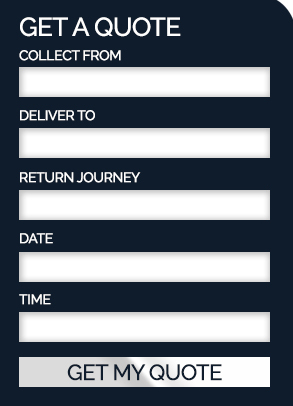 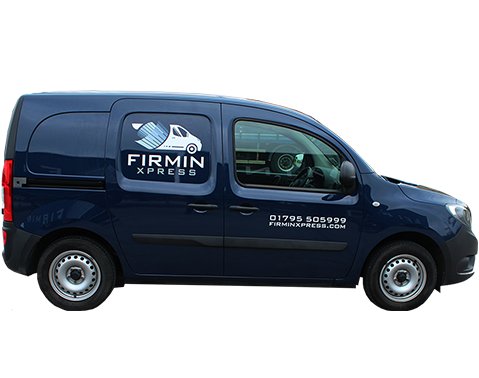 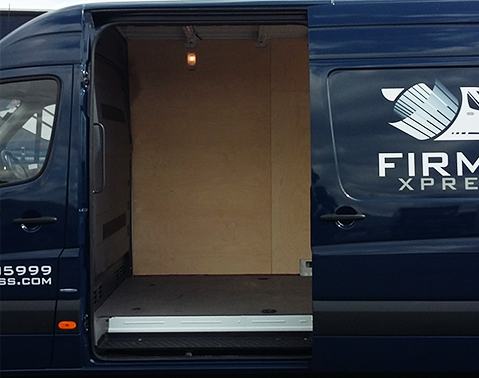 To keep up with market demands, we are pleased to announce the launch of ‘Firmin Xpress’, a dedicated express courier division set up to cater for those urgent consignments where next day delivery is just not quick enough. 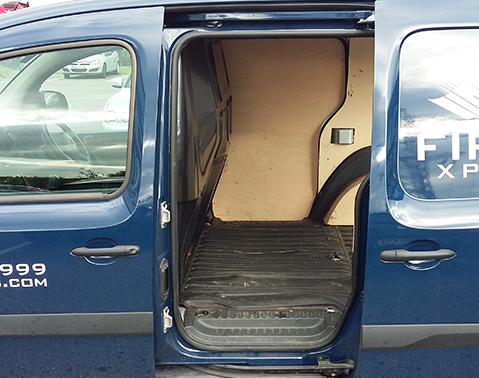 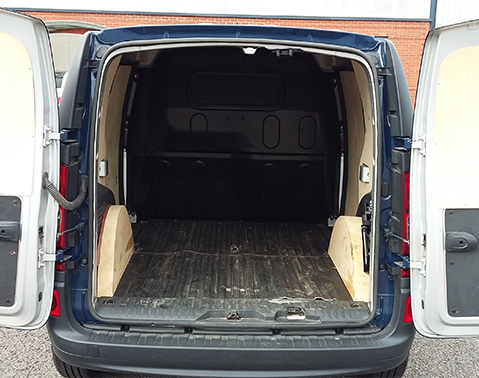 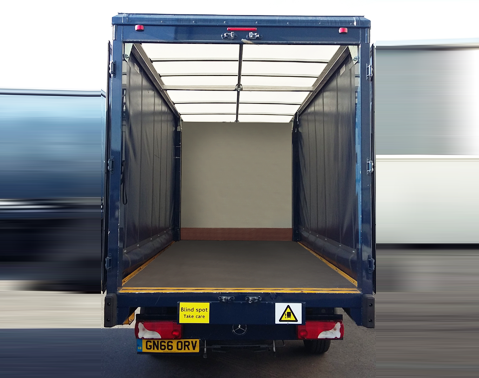 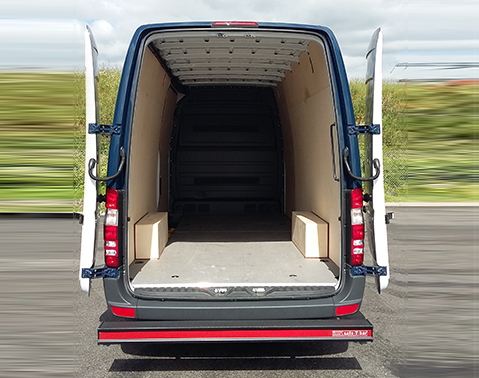 By adding a smaller range of vehicles to our extensive fleet we now have the flexibility to cover orders as small as single document movements to consignments weighing 26ton. 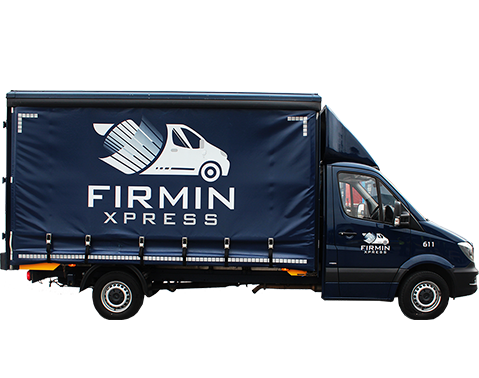 So no matter what your requirement is, ‘Firmin Xpress’ will have a solution for you.